Check out the latest events happening in the Glapwell Parish. The Glapwell Centre, situated on The Green, caters for a variety of functions. Have a question, need to contact us? Were here for you so don’t hesitate to contact us. Glapwell is a small Parish covering 774 acres of land. It is 3 miles from Bolsover, seven miles from Chesterfield on the main A617 Chesterfield to Mansfield Road, accessible from junction 29 of the M1 motorway. 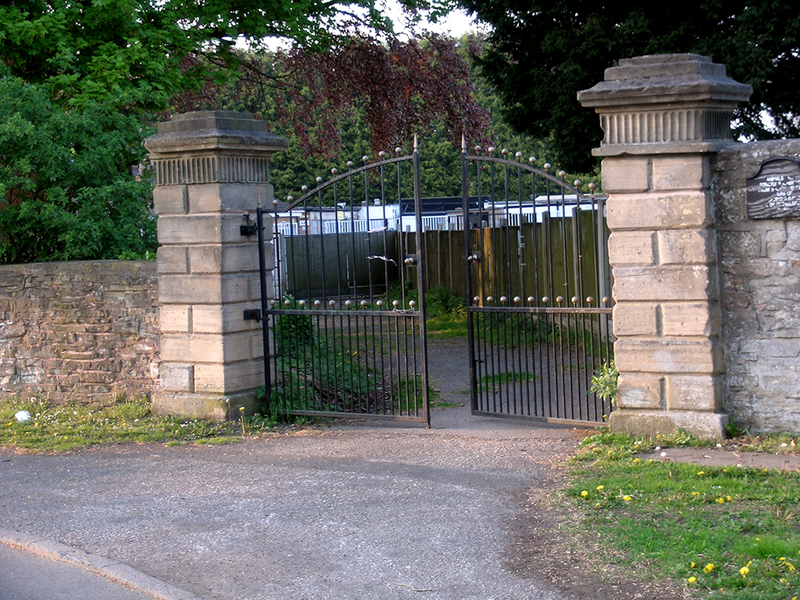 Glapwell has a Parish Council and its District Authority is Bolsover. It is in the ward of Pleasley and in the County of Derbyshire. The population is 1496 people, of which 733 are male and 763 are female. 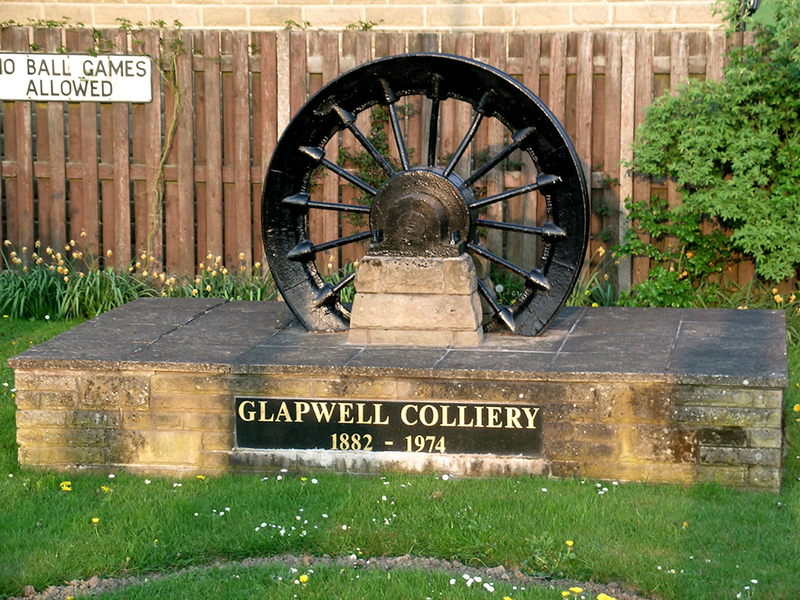 The once very busy Glapwell colliery closed in the 1960’s and was demolished to be replaced by an industrial estate. 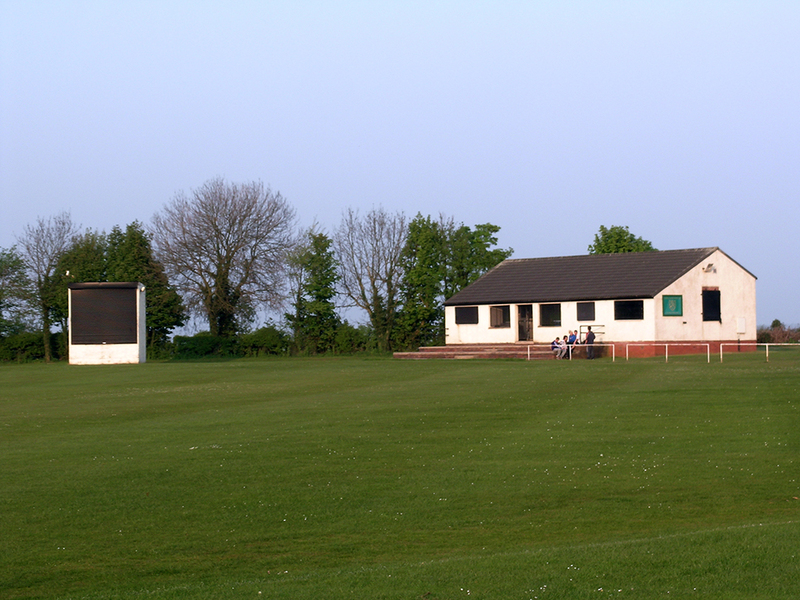 The village has a thriving community life with both cricket and football pitches, numerous local community groups and is served by a GP branch surgery, a post offices, shops and two pubs.